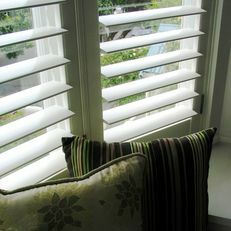 At Devonport shutters, curtains & blinds we supply quality blinds and cedar & basswood shutters custom made to meet your needs. 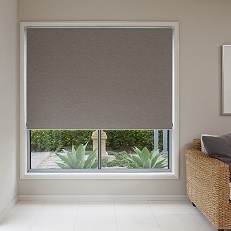 Our range of window treatments includes roller blinds in a wide range of fabrics as well as timber or composite Venetian & Thermacell blinds. 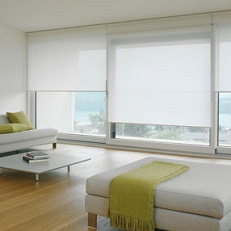 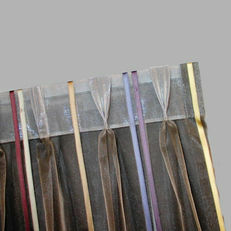 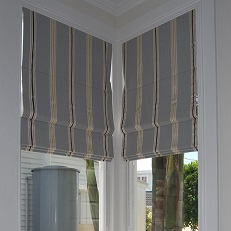 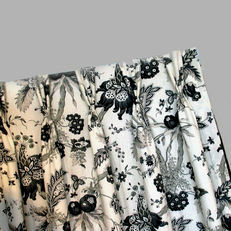 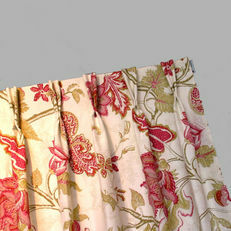 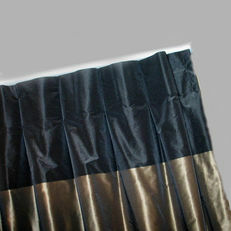 All of our curtains are tailor made to your specifications in a fabric of your choice. 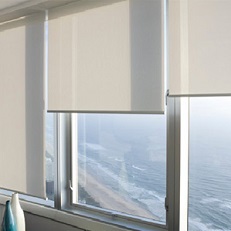 Our expert will work with you to ensure you get the best solution, and manage the process right through to installation.